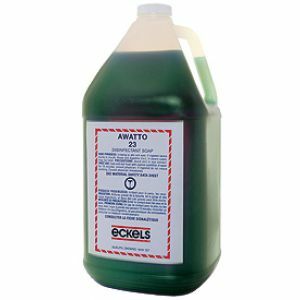 Awatto Disinfectant Soap is a multi-purpose soap that cleans, disinfects, and deodorises. 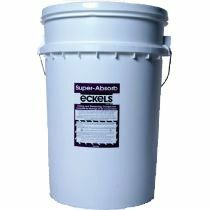 It is safe to spray and is ideal for disinfecting equipment, instruments and work surfaces in the preparation room. Awatto is a very cost effective, low foaming soap with a pleasant smell. Checkit Preserving Powder is a sterilising and preserving powder, excellent for use on drowning cases, open wounds, sores, abrasions, decomposition etc. It provides long-lasting preservation, deodorises and has fungicidal properties that combat the development of mould. Super-Absorb is a revolutionary new concept in drying and preserving compounds, used in packing the cavities and viscera of post mortem cases. It is many more times absorbent than others. 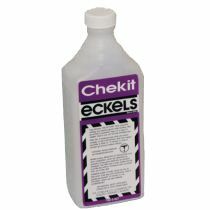 When used correctly, it makes leakage a thing of the past. 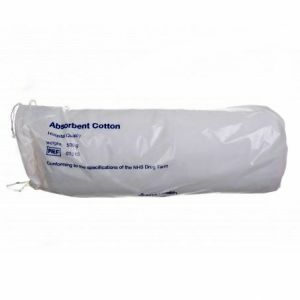 Super-Absorb is virtually free of dust and does not contain plaster, it adds no bulk to cremated remains. Available in a 3kg pail or 18kg bucket. 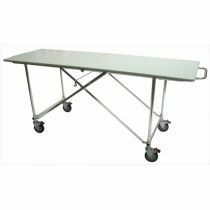 This easily maneuverable table has a laminated top and sturdy frame. It folds for compact storage and easy transport. Lightweight body transfer board. Designed to assist the transfer of the body onto the stretcher. Fits on stretcher for storage. Easily cleaned. 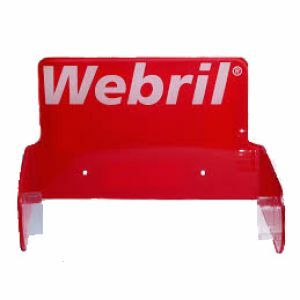 Exceptionally durable and strong. Six easy grip handles. 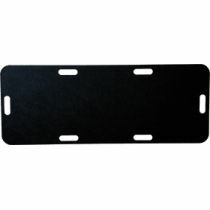 Dimensions: 1300mm L x 500mm W x 4mm Thick. 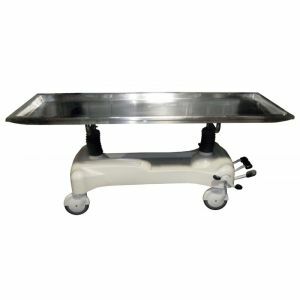 Specially designed high-quality stainless-steel hydraulic table, that allows easy flow of the fluids to drain away from the body and is easier to clean. 3 hydraulic foot pedals simplify raising or lowering either or both ends of the table. 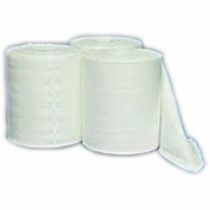 A nonwoven fabric made of 100% highest quality pure cotton. Absorbs up to ten times its own weight in liquids. Drapes to any shape. Adheres to itself when folded. Tears off in even strips. 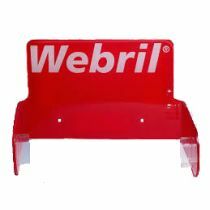 A wall mounted Webril roll dispenser. Instrument Design & Mfg. Co.